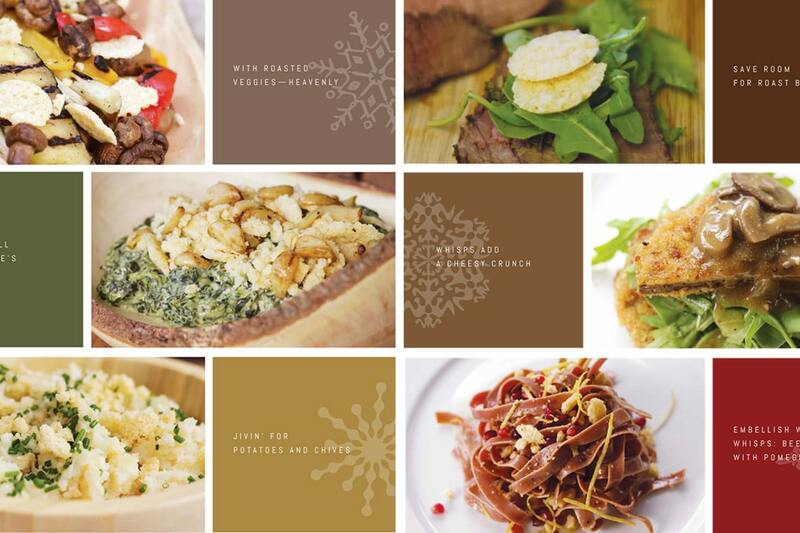 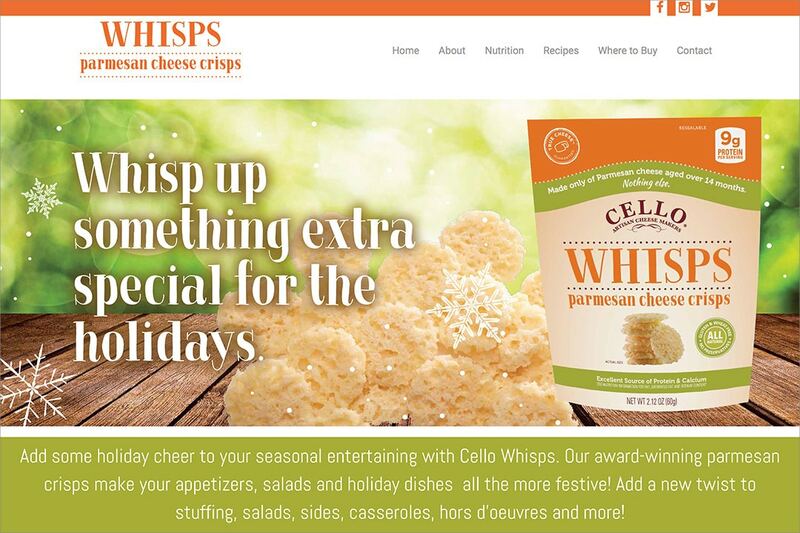 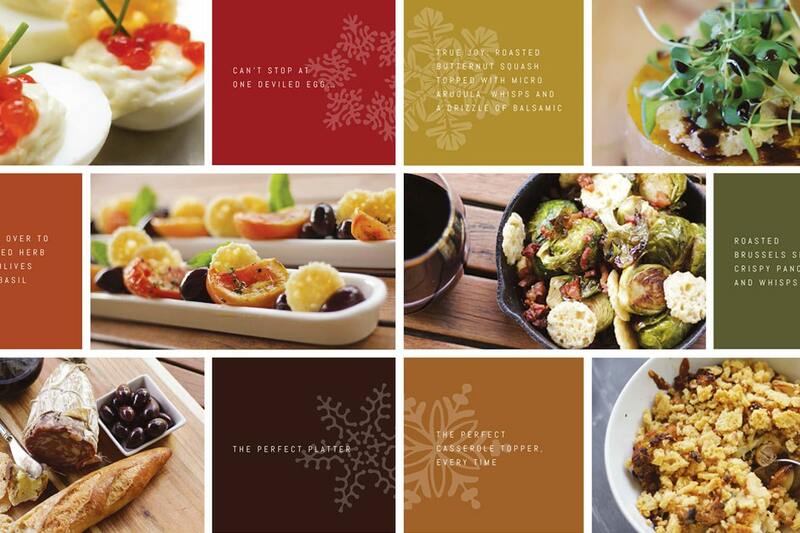 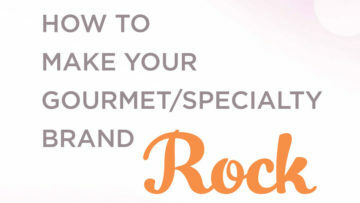 A landing page as part of a holiday marketing campaign to showcase the versatile culinary uses for Whisps Pure Parmesan Crisps. 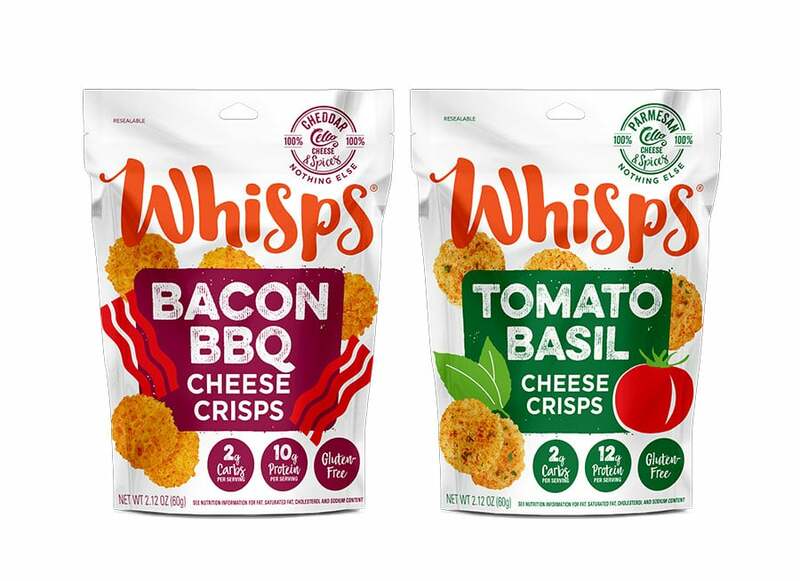 We also designed the packaging for Whisps. 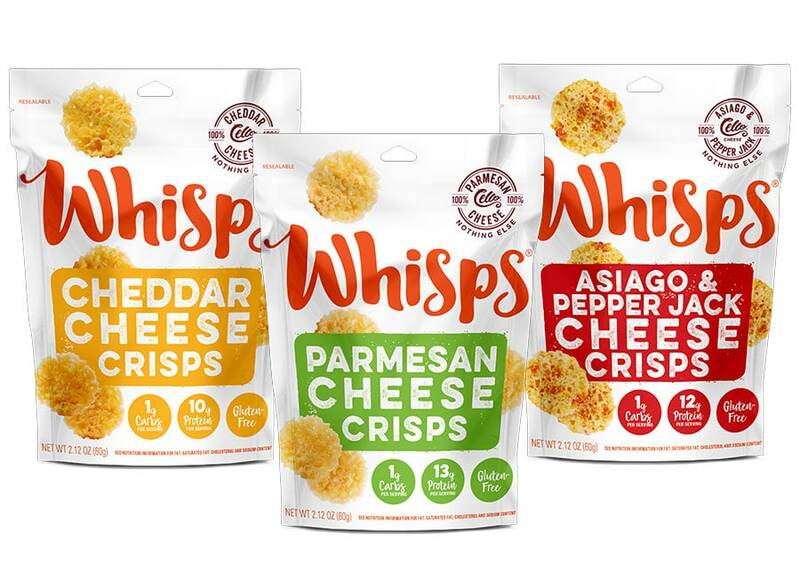 We’ve been working with Schuman Cheese since 2014 when they came to us to develop the packaging design for their new line of pure cheese snack crackers. 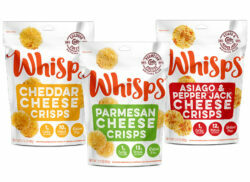 Already a huge presence in hard cheese manufacturing in the US, this was their first foray into the snack market. 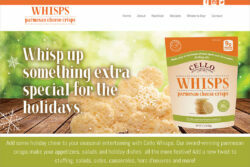 You can now find Cello Whisps in major stores across the US and Canada. 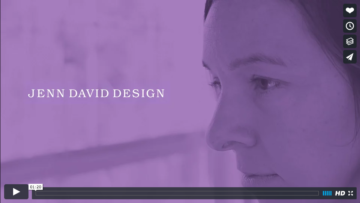 We continue to work with their innovation department as they roll out frequent new products.